Hi, I'm Kat, a full-time creative! ADVICE+INSPIRATION is my blog for creatives where I share tips, tricks, information and lovely little bits to keep you inspired and your creative juices flowing! My goal is to provide you with information to help you take your artistic goals to the next level and visual inspiration to unlock your own creative gifts! Sign up with your email address to receive updates on my art and work! In my newsletter I share peeks into what I'm currently working on and what's newly available. I respect your privacy. Signing up is purely voluntary. Printable Fun-Pop Valentine's cards available in the shop! 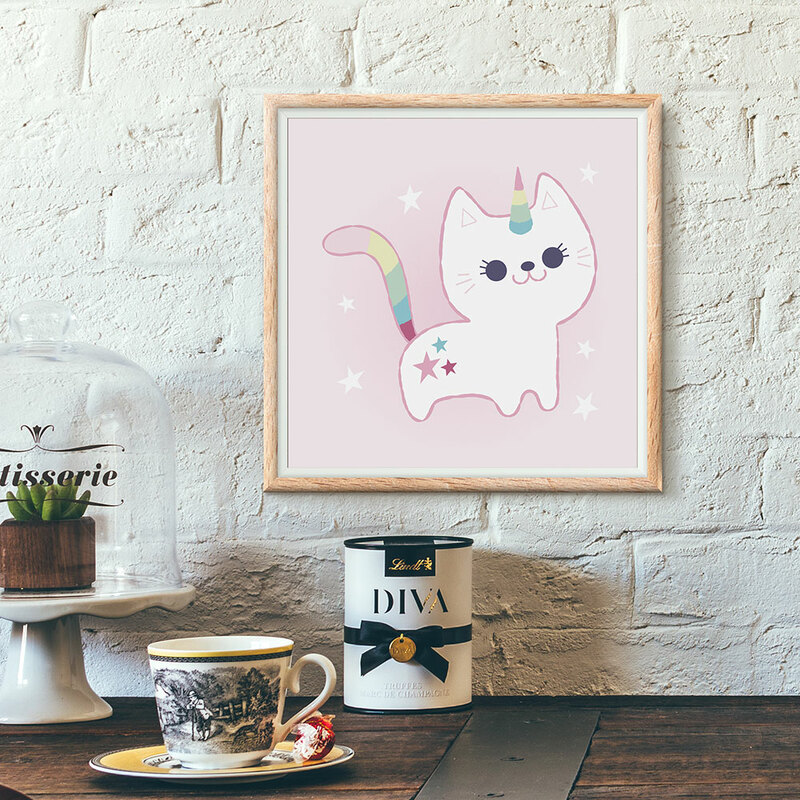 Check out my shop for cute digital illustrations! 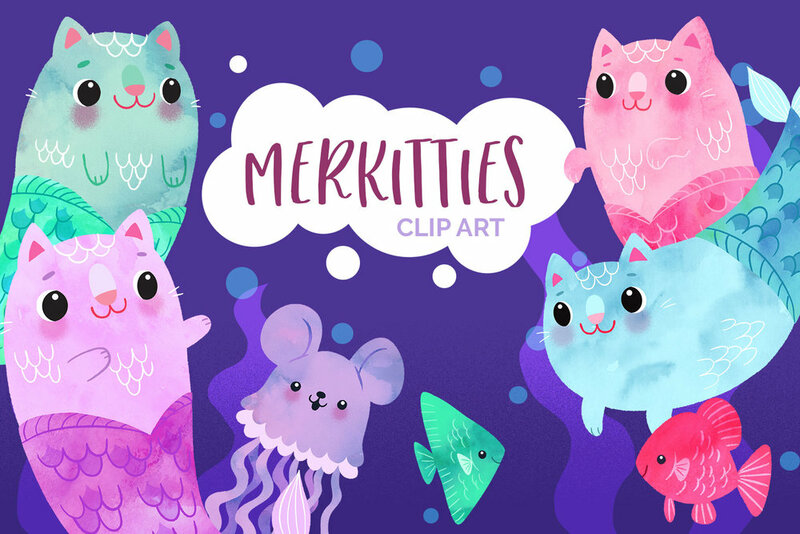 Check out my shop for digital prints, clip art and other goodies! Shop unique designs on phone cases, laptop sleeves, iPad cases and more! Hello! Well, the first month of the Make Art that Sells Bootcamp is over and thankfully I was able to complete the assignment on time! I have to admit that although I feel I cannot devote as much time as I'd like to this project, I still had a lot of fun and look forward to this upcoming month. This is my final piece. The assignment was to design a phone case based on our sketches from the first week's warm up. To see the whole gallery, please check out here. I've added a close up and a progress shot in Illustrator. A quick rundown of the process: 1) First I started with sketches, a lot of them. 2) Next I scanned in the sketches to Photoshop. 3) I opened up the sketch in Illustrator and traced the clock. I created a swatch folder to make it easy to pick colors from a set palette. 4) After the illustration was done in Illustrator, I exported to Photoshop where I added some shading and textures and composed onto the phone case template. Copyright © Kat Uno Designs. All Rights Reserved.